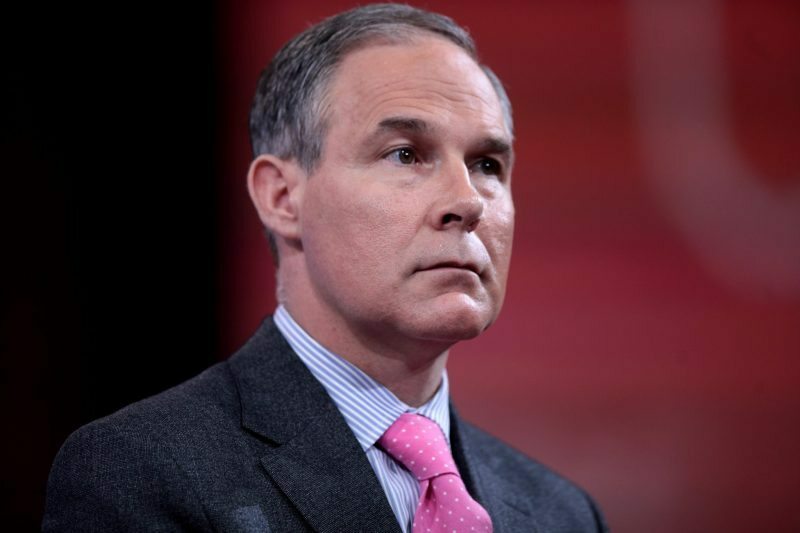 Scott Pruitt, Administrator of the Environmental Protection Agency (EPA), has made some outrageous statements lately, that really show us what he stands for. On CNBC he said that he does not believe that carbon dioxide causes climate change. He said: “I would not agree that it's a primary contributor." Then, on ABC's This Week, he slammed the 2015 Paris climate agreement as a "bad deal." Pruitt's disregard for science is dangerous. It's a clear signal that Pruitt won't be making policy decisions based on facts. Instead, it seems he'll be basing policy decisions on the economic impacts to polluters. Since these interviews, phones at the EPA have been ringing off the hook! Let's make sure they keep on ringing. Call Scott Pruitt at (202) 564-4700 with the script provided to the right. Then, tell us how the call went. Don't be discouraged if the voicemail box is full - the office is continually going through messages and clearing them out throughout the day. Please note that you will have less that 30 seconds to leave a message. If you can't get through, try back later. You can also contact Scott Pruitt through email at pruitt.scott@epa.gov or Twitter at @EPAScottPruitt.